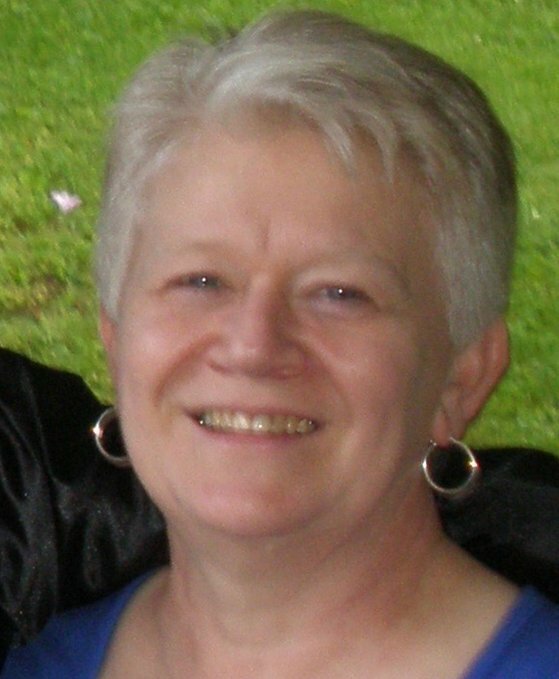 Margie M. Anglin, 65, of Kingwood, WV, passed away unexpectantly on Thursday, November 29, 2018. She was born June 14, 1953, in Kingwood, to the late Fleming “Dutch” Anglin and the late Violet Anglin-Shears. She was a graduate of Kingwood High School and she was working as a Clerk for Kingwood Walmart. Margie was a loving mother and grandmother. She enjoyed going to yard sales, being outdoors, woodworking and home improvement projects. She is survived by her spouse, James R. Jackson of Kingwood; two daughters, Jennifer Sawyer and husband Thomas of Kingwood, Kimberly Valdez and husband Abel of AZ; two granddaughters, Kasey Sawyer of Kingwood, Sofia Valdez of AZ; one step-grandson, Abel Valdez, of Buford, GA; two sisters,, Wilma Provenson of Winchester, VA, Janet Henline of Kingwood; four brothers, Dale Wilt, Ray Anglin, Jim Anglin, all of Winchester, VA, and Roger Anglin of Palm Desert, CA; she is also survived and loved by many nieces and nephews. In addition to her parents, she was preceded in death by her step-father, Henry Shears. Friends will be received at the Rotruck-Lobb Kingwood Chapel; 295 South Price Street, on Sunday, December 2, 2018, from 2:00 p.m. until the time of the funeral service in the funeral home chapel at 4:00 p.m. with Reverend David Spence officiating. Cremation will follow under the direction of Rotruck-Lobb Crematory. The family requests that any memorial donations be made in Margie’s memory to the Raymond Wolfe Food Pantry, 134 South Price Street, Kingwood, WV 26537 or to the Preston County Humane Society, P.O. Box 395, Kingwood, WV 26537.